Manufacturer & Exporter of Dry Ice Pelletizer. Our product range also comprises of CO2 Recovery Plant, CO2 Storage Tank and CO2 Generation Plant. 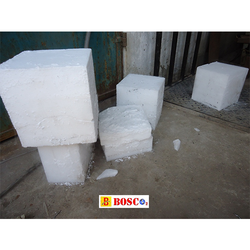 We are offering a wide range of CO2 Dry Ice Pellet to our valuable clients. These are manufactured using supreme quality spare parts and components, employing advanced technologies. Appreciated for their smooth installation, compact design and abrasion resistance. Owing to the in-depth experience of this domain, we present the premium quality of Dry Ice Pelletizer. Designed by using the latest technology, the offered dry ice pelletizer is known for its excellent functionality, compact design and enhanced functional life. 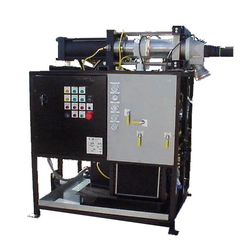 Our customers can avail the dry ice pelletizer in various technical specifications. Looking for Dry Ice Pelletizer ?